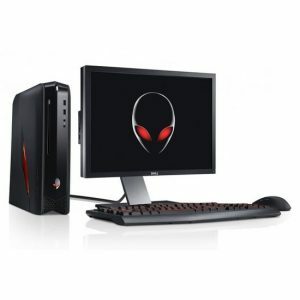 Download DELL Alienware X51 R2 Desktop PC Windows 7 64bit Drivers, Applications and Updates. Intel USB driver for Andromeda R2 (Shark Bay). F6 driver for H87 platform.